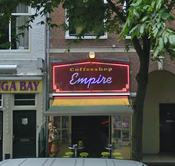 Good quality herbs here, lot of delicious cannabis strains, maybe one of the best coffee shop in Haarlem. Value for your money. 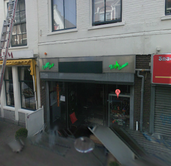 Also a nice place to sit, play some games, friendly and helpfull staff. 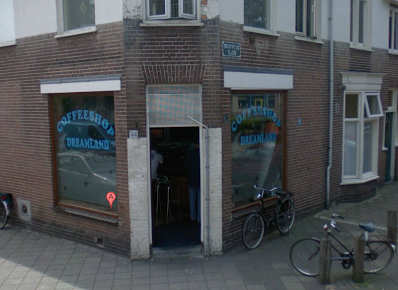 Check the comments about coffeeshop Dreamland in the comments section at the bottom of the page!